Thanks a lot for joining this brilliant event. 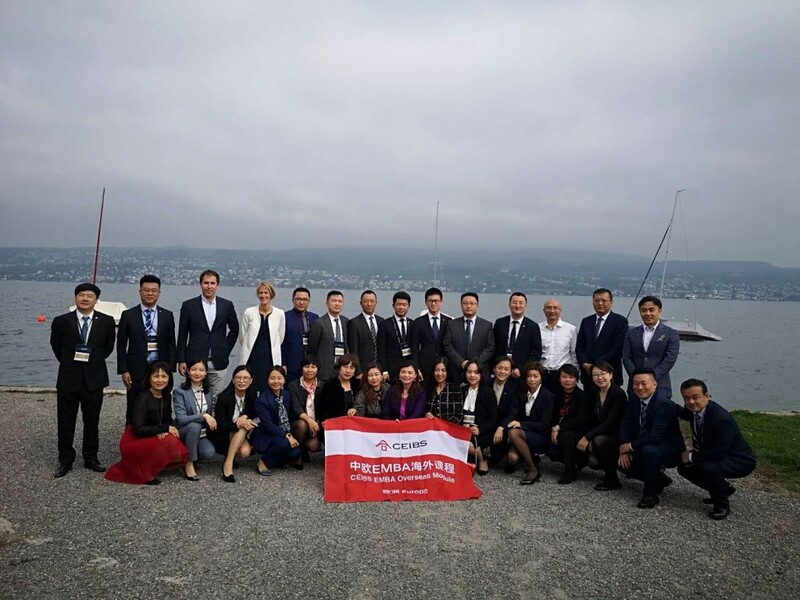 China Europe International Business School (CEIBS), a joint venture for management education, was co-founded by the Chinese government and the EU. 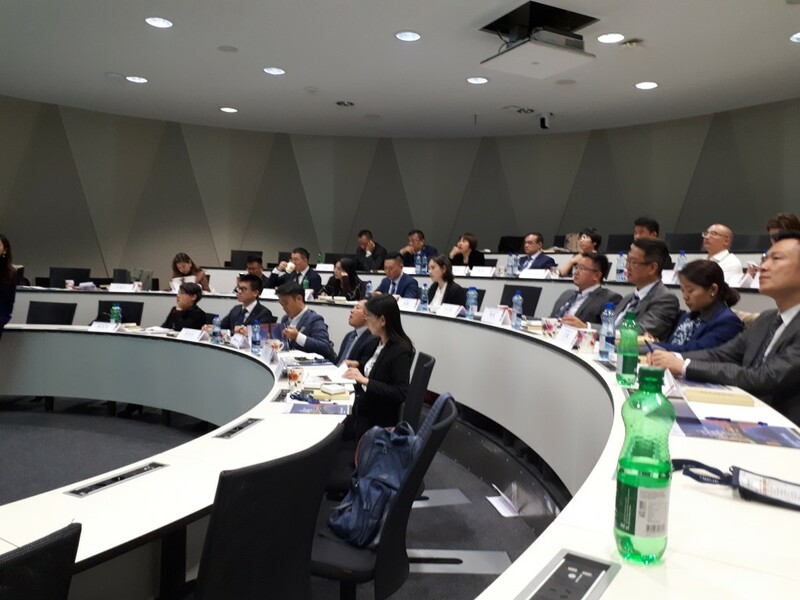 Today CEIBS is committed to educate responsible leaders about innovation and excellence. It was an honor to talk about swiss healthcare models, service excellence and answer all the questions from these smart guys.